According to our estimates, the cost of owning a cat ranges from around $200 to nearly $4,000 per year. The ASPCA estimates that the typical owner will spend close to $800 annually. The following cost breakdown is a rough estimate of the expenses you’ll encounter during a cat’s lifetime, from adoption fees to litter box liners. The actual cost of owning a cat will be influenced by the cat’s health needs and overall lifestyle. It typically costs between $25 and $200 to adopt a cat from a rescue. Sometimes, rescues will waive adoption fees altogether when shelters get overwhelmed with cats in need of homes. If you choose to acquire a cat from a breeder, your costs will be higher. However, we strongly encourage adopting cats, since there are so many wonderful, loving kitties overlooked at shelters and rescue organizations. Rescue cats make purrfect furry companions! Cat ownership essentials include a litter box, litter scoop, scratching post, carrier, and food and water bowls. Expenses like spaying and neutering, ID collars, cat beds, and other accessories might add a couple hundred dollars to your startup costs, as well. There’s great cat food available for every budget. The average grain-free dry food costs around $300 per year, while low-cost wet food might cost about $273.75 annually. Fresh, raw, and freeze-dried food ranges from $1,000 to over $2,000 a year. These cost calculations are based on the prices of popular foods sold online. According to results from the analysis of multiple popular products sold online, clay cat litter costs around $72 per year. Biodegradable and silica gel products are more expensive at up to $250 annually. Accessories like liners, deodorizers, and a litter mat will also add to your overall cost. Routine Veterinary Care – Around $100 and up . The average cat owner will spend around $100 per year on routine healthcare (source). This includes checkups, dental care, vaccinations, and flea and tick medication. Veterinary checkups can involve additional tests on your cat if something unusual pops up. These procedures can range from $100 to $800 or more. Emergencies and illnesses are your biggest financial planning wild cards. Treatment for diabetes might cost over $10,000 during a cat’s lifetime. 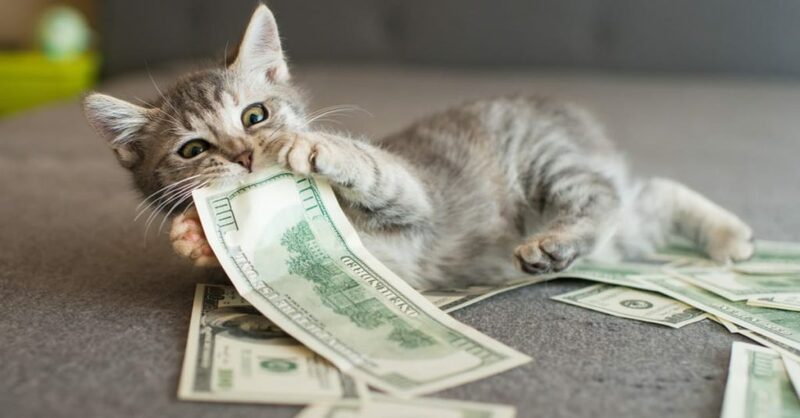 Treating a cat with a fever might even cost over $8,000 (source). According to Value Penguin, the average accident-and-illness policy for a cat costs $335.16 per year. Insurance can save you thousands of dollars if your cat becomes sick or injured. Some plans cover all your veterinary expenses, including regular checkups and prescription food. In addition to the essentials, you may want to set aside around $200 per year for discretionary spending. This budget might cover cat shampoo, toys, trees, or a new bed. 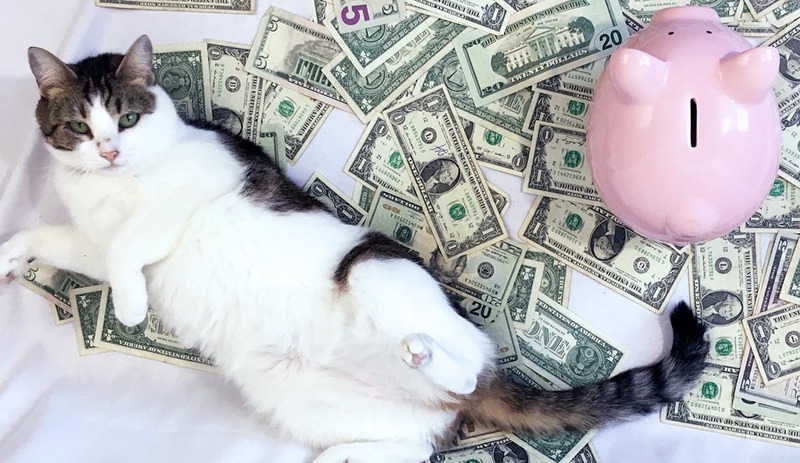 For tips on owning a cat on a budget and a detailed expense breakdown, check out this comprehensive guide about the costs of cat ownership. 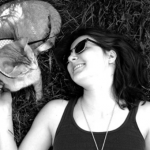 Mallory Crusta is the content lead at We’re All About Cats, where she shares knowledge about feline health, nutrition, and lifestyle. Mallory is also co-founder of Wildernesscat, a site promoting happy, healthy, and adventurous lives for cats who are fueled by nature.